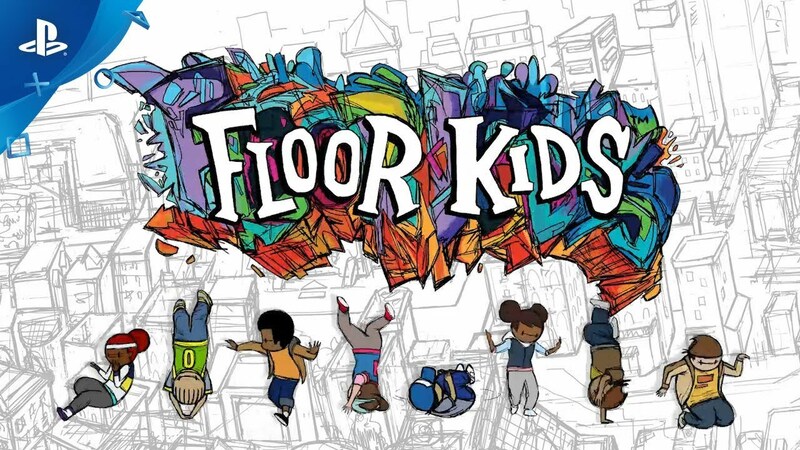 Floor Kids is a one-of-a-kind breakdancing game featuring a unique trick-style rhythm gameplay featuring hand-drawn animations from JonJon and an original soundtrack from DJ Koala. Floor Kids is a one-of-a-kind breakdancing game featuring a unique trick-style rhythm gameplay. Innovative controls allow you the freedom to play the way you like with a dynamic scoring system that rewards your moves based on musicality, originality, and style. Build up your crew of bboys and bgirls, unlock new venues as you traverse the city, busting hundreds of different moves and countless combinations on your journey from the corner to the club. Floor Kids™ is a trademark of MERJ Media, a division of 9420860 Canada Inc.